This is not a cake, but a flatbread with a savoury topping. 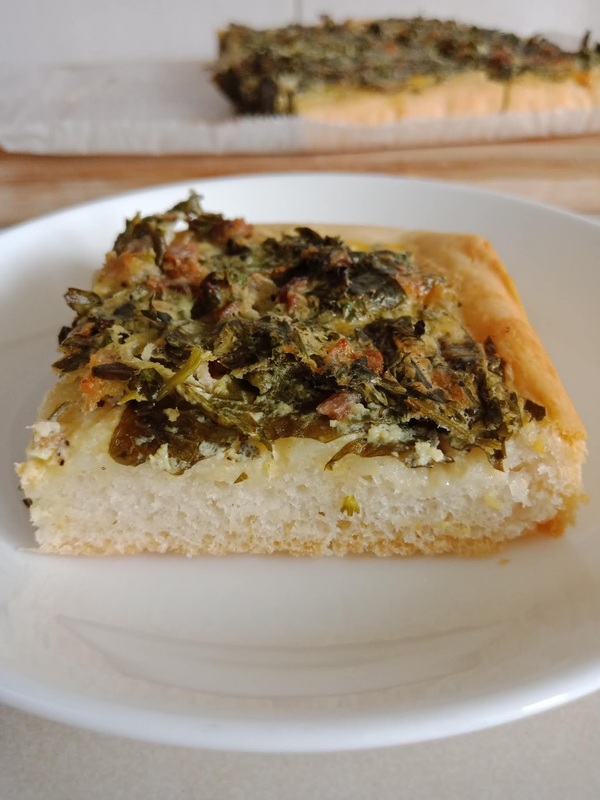 The base is a yeasted bread and the topping is made up of parsley, egg, bacon, heavy cream, sour cream and season with salt, pepper and grated nutmeg. The base is a chewy soft bread. I baked in a 9"square baking pan (the recipe uses a 10" pan), as I wanted a thicker bread base. I like this! Perfect for tea time, especially good when eaten still warm, minutes after baking. Yum! To make the dough : Place the flour in a large bowl and make a well in the middle. Put the yeast in the well and add the sugar. Slowly pour in the water, stirring gently with a fork. Keep stirring, adding the salt and oil. 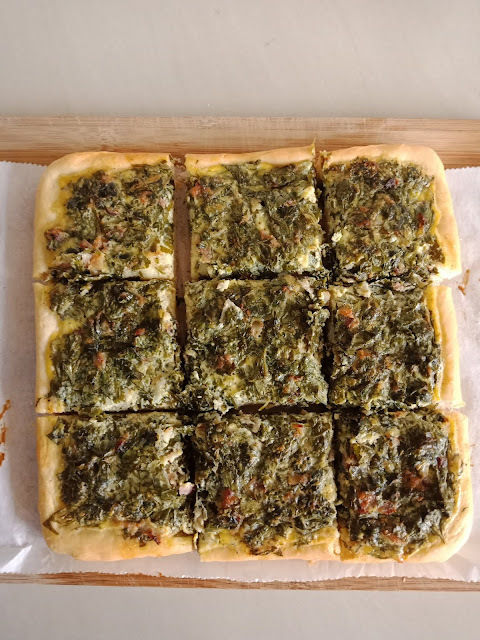 As soon as the dough is starting to come together, dump it out on a lightly floured work surface and knead vigorously until the dough is smooth and silky, 4 to 5 minutes. Resist adding too much more flour as you knead; you want the dough to remain as soft as possible. Put the dough in an oiled bowl and cover with a clean dishcloth. Place in a warm, draft-free spot and let rise for 1 hour. Preheat the oven to 400F/200C. Line a 10-inch cake pan with a piece of parchment paper, letting the sides hang over the edge to function as a sling after baking. To make the topping : Coarsely chop the parsley and place in a mixing bowl. Add the speck, heavy cream, sour cream, egg and a few gratings of nutmeg; season with salt and pepper. Whisk to combine well. 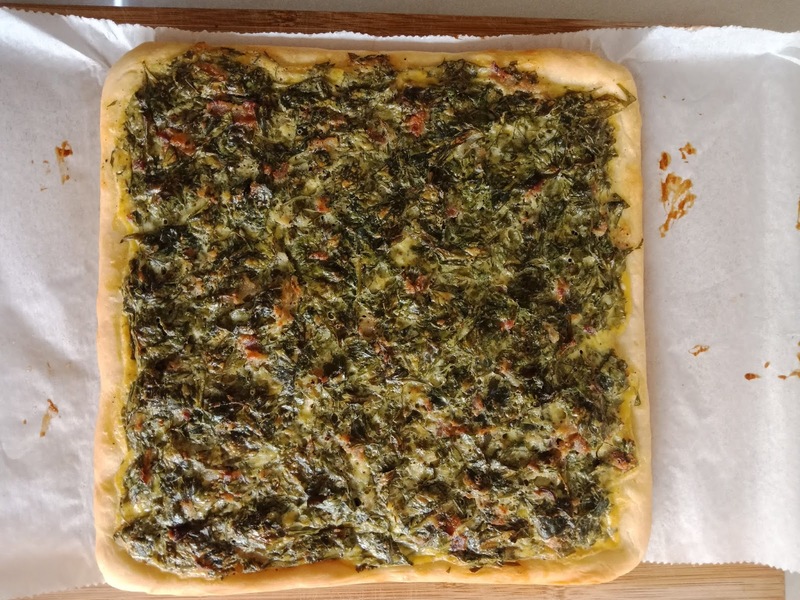 Scrape the parsley mixture evenly onto the risen dough. Bake for 40 minutes, or until the crust is golden brown and the top is starting to brown. Remove from the oven and let cool on a rack for a few minutes. Using the parchment paper as a sling, remove the cake from the pan and place on a cutting board. Cut into wedges and serve hot or warm. The cake is best eaten the day it is made, but you can keep it for 1 day at room temperature, wrapped in plastic wrap. Warm leftovers in a 350F/180C oven before serving. 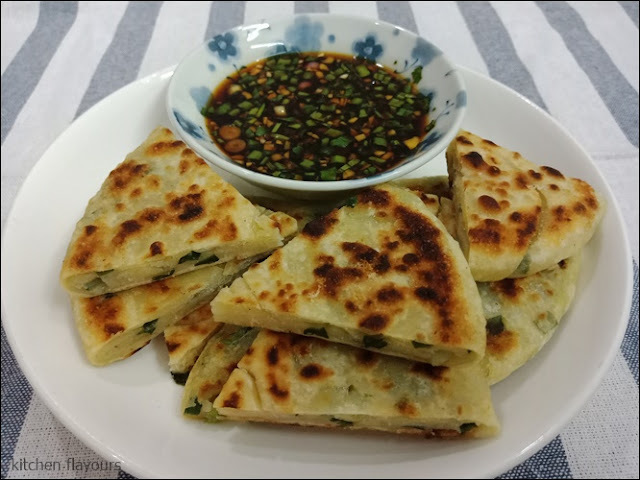 These green onion pancakes is a Chinese savoury flatbread. The dough is made with only flour and warm water. Dough is rolled out thinly, brush a thin layer of oil, then scatter with some finely chopped spring onions and some salt. Roll up like a swiss roll, then roll into a spiral, then rolled out to flatten into a round disc. They are then pan-fried in a little oil on both sides until golden brown. Cut into slices to serve. The slices are eaten dipped in the very tasty Soy-Ginger Dipping Sauce. To make the dipping sauce, combine soy sauce, rice vinegar, chopped green onions, finely chopped garlic, chopped fresh cilantro and minced fresh ginger. 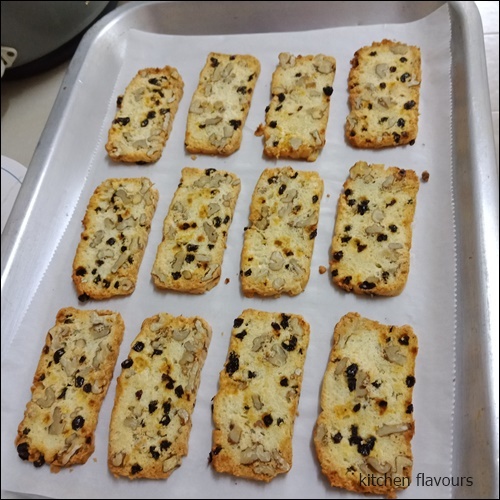 They are perfect for tea-time, or an afternoon lunch and even for breakfast. Do not skip the Soy-Ginger Dipping Sauce, they go perfectly well together. If you would like to try at making this pancake, the full recipe and instructions can be found here. As for me, I'll be making this again when the spring onions in my garden pot are ready for harvest, which will be quite soon! And I would love to try with fresh coriander greens, my favourite herb. This month at Cookbook Countdown, we are making Tea Time Treats! You are welcome to join us. 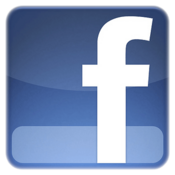 Make any tea time treats, share and link your post with Cookbook Countdown. Head over to Cookbook Countdown for more details. This is a super simple, fuss-free cake to make, no need of a stand mixer! Mix all the dry ingredients in one bowl, and the wet ingredients in another. 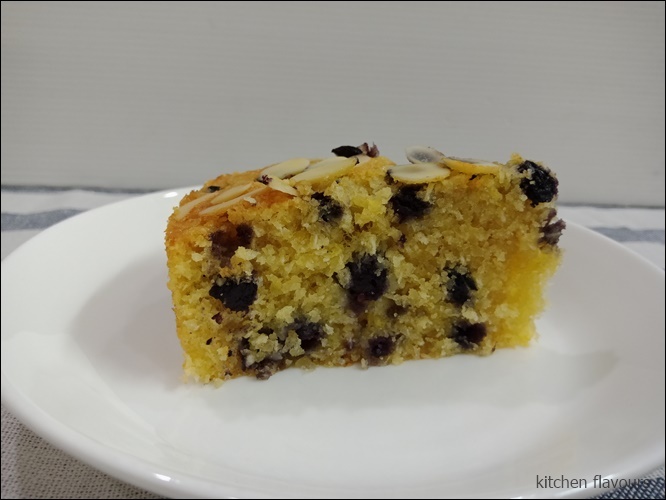 Pour the combined wet ingredients into the dry ingredients, add some of the blueberries, stir to combine, and pour mixture into the baking pan. Scatter more blueberries over the top along with the flaked almonds, then bake. How easy is that! 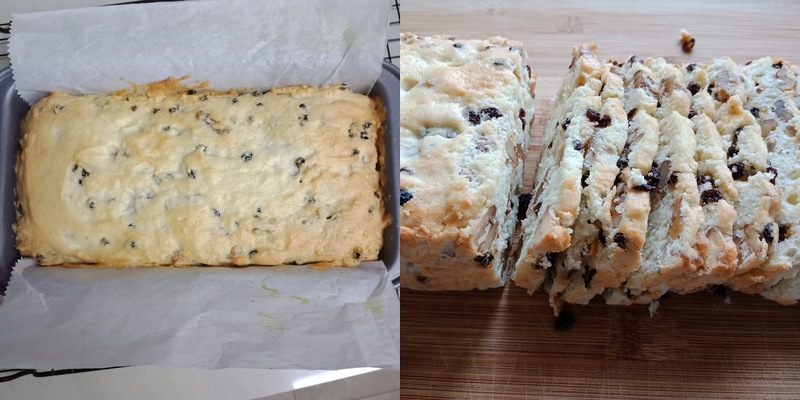 I made half a recipe, reduced the sugar to 80gm, baked in a 7 inch pan for 40 minutes. Cake is not too sweet, with tender moist crumbs. 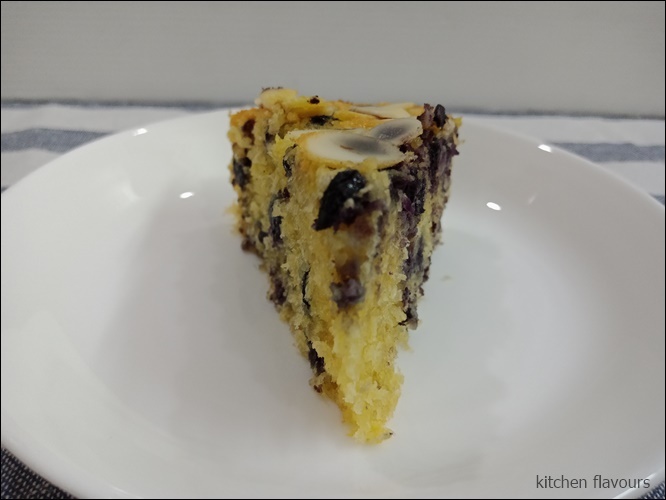 A slice is perfect with a cup of warm tea, for a lovely tea-time treat. Grease and line a 7inch round cake pan. Preheat oven to 180C. 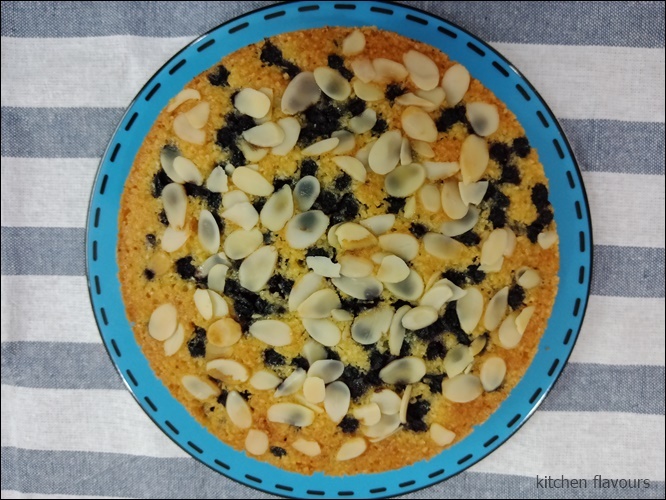 Place the almonds, coconut, sugar, flour and salt (a pinch, if using unsalted butter) in a large mixing bowl and whisk to aerate and remove the lumps. Place the eggs in a separate medium bowl and whisk lightly. Add the melted butter, vanilla extract and lemon zest and whisk again until well combined. Pour this into the dry mix and whisk to combine. Fold in 70gm blueberries, then pour the mixture into the tin. 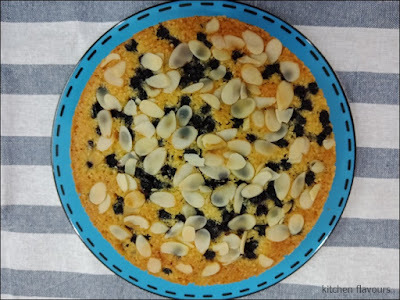 Sprinkle the last of the blueberries on top, along with the flaked almonds, and bake for 40 minutes, or until a skewer inserted into the centre of the cake comes out clean. Keep a close eye on it towards the end of cooking, the relatively large number of eggs in the mix means that it can go from still being a little bit liquid in the centre of being well cooked in just a few minutes. Every once in a while, oatmeal cookies would come to mind. 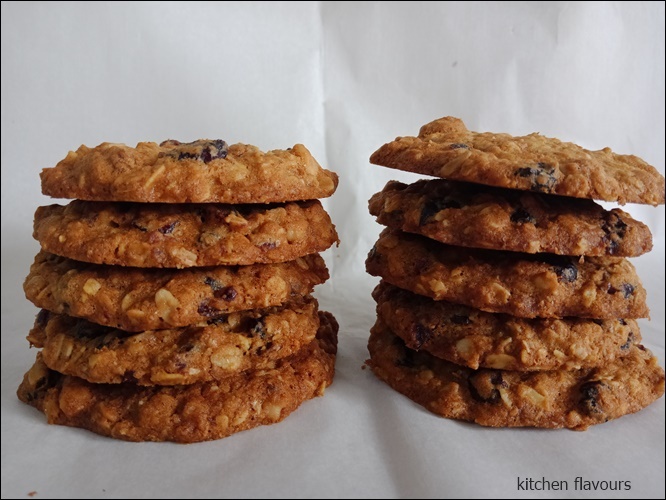 I love chewy oat cookies with some dried fruits thrown in. I would choose any oatmeal cookies over chocolate cookies anytime! I did make some slight changes to the recipe. 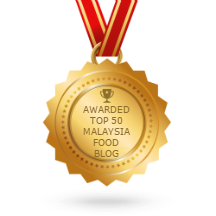 The recipe uses oat flour which I do not have, so I have used wholemeal flour, as suggested by the author if oat flour is unavailable. The recipe also uses both steel-cut oats (a small amount) and old-fashioned rolled oats. Did not have any steel-cut oats, so have used all rolled oats instead. Replaced the pecans with walnuts. As usual I have reduced the amount of both sugars (brown and white) slightly. The cookies really spread during baking, so make sure to space them well apart. I did bake them 2 minutes longer as I like my cookies a little crispy. 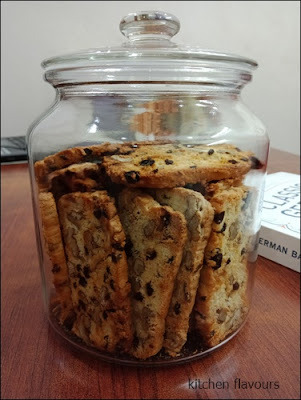 This recipe yields 31 cookies (32 in the recipe), which is close enough. I love these cookies. 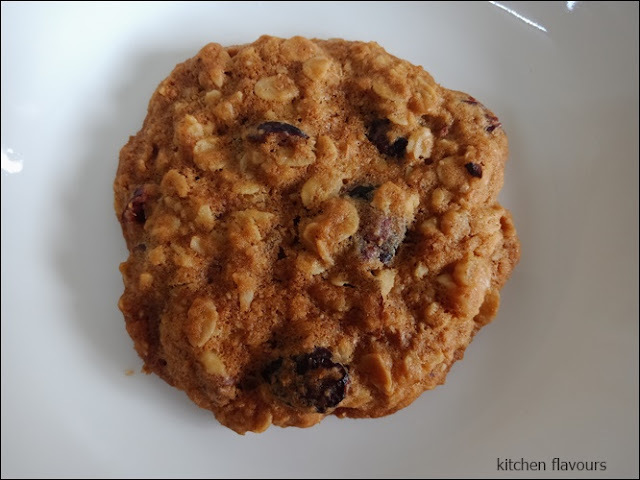 It is crispy round the edges, with chewy centre, and tasted so yummy with the oats, cranberries, and walnuts. After a few days later, the cookies get a little drier but became crispier as they sit, which is a plus in my books! 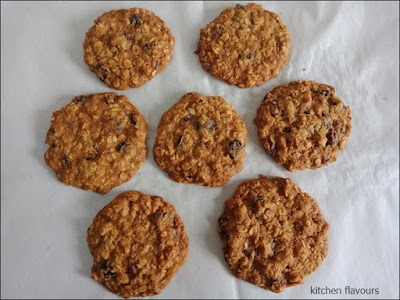 I think this is the best oatmeal cookies. 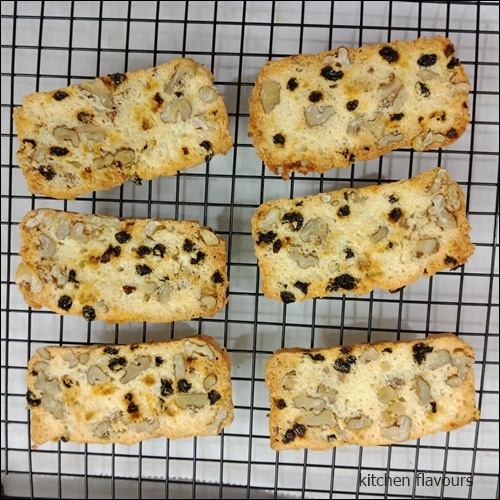 Great for breakfast, as snacks throughout the day, and especially with a cup of warm tea for a superb tea time treat!